What happened to those sweet nothings? All that sweet talk Donald J. Trump has been heaping on Kim Jong Un of late seems to have gone into one ear and out the other. 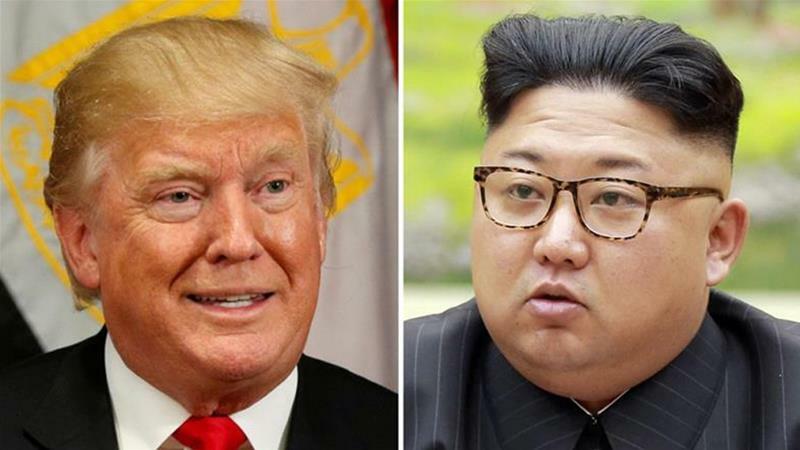 The North Korean dictator seems to be putting the planned Trump-Kim summit in some jeopardy because he’s angry over the planned joint military exercises that will take place with South Korean and American troops. Kim thinks the military maneuvers are meant to prepare for an invasion of North Korea, or so he says. Thus, the summit might not happen if Kim decides to pull the plug on it. U.S. and South Korean troops have been practicing for years since the ceasefire ended shooting during the Korean War. We haven’t invaded the North yet. The exercises are meant to prepare the South for a possible invasion from the North; I mean, the North did invade the South in 1950, which caused the Korean War. Kim Jong Un’s grandfather started the fight. Donald Trump changed secretaries of state. The new guy at State, Mike Pompeo, went to North Korea in secret and then the nations announced the summit between Trump and Kim. Suddenly, Kim has become a paragon of virtue in Trump’s mind. He released those three Americans he held captive. Trump hailed Kim Jong Un as a fine man, a wonderful fellow. Now we have Kim threatening to upset everything all over again. Don’t tell me the North Korean despot responses positively only to epithets. That cannot possibly be true, can it? My hope is that Trump holds his fire. If he’s able.